+ My notes: list of private notes for all profiles that member has added so far. + Search notes by keyword. + Friends Notes: list of notes for friends that member has added so far. 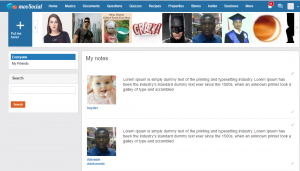 + Notes widget: allows member can enter private note, edit and delete. + Setting: enable or disable plugin. 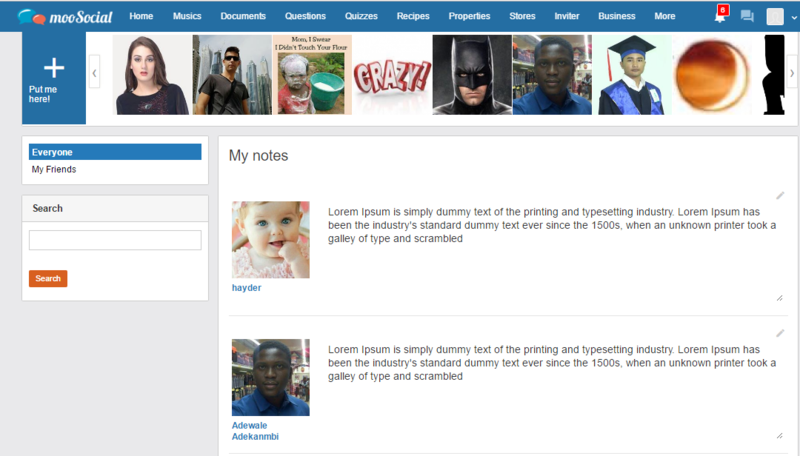 + User roles setting: can define which role can write a note on member profile. 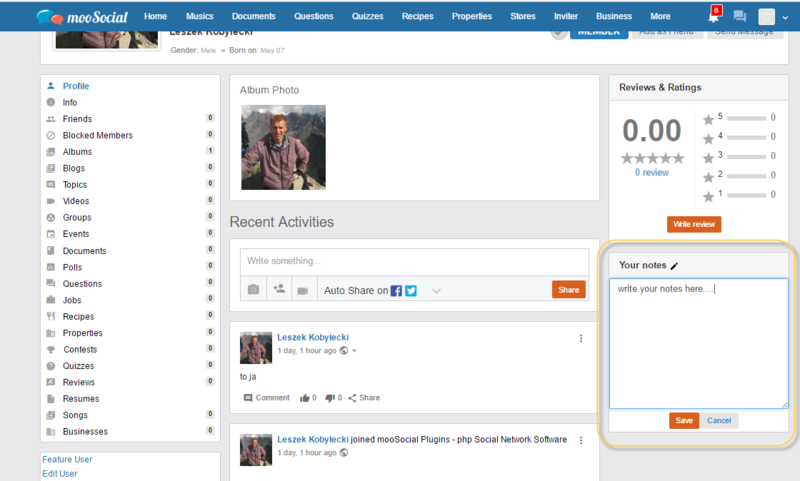 Importance: Please drag and drop “Note” widget into Profile page after installed this plugin. 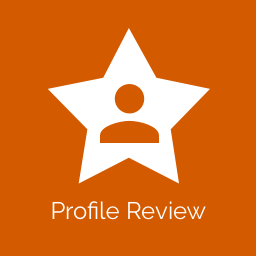 This mooSocial Profile Rating plugin allows mooSocial users to rate each others profile and can see the average rate of someones profile . 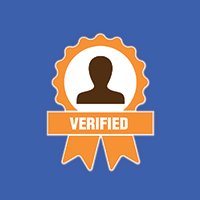 It seamlessly integrates into existing profile verify plugin to allow member can auto get profile verified badge based on rating from other members. 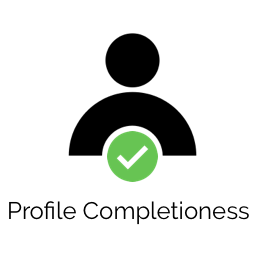 The User Badges module allows each user to be assigned ‘badge’ which will be displayed at user profile page and profile popup. 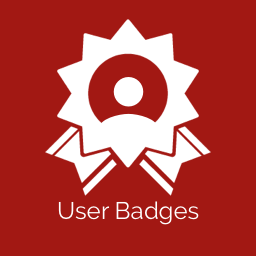 User Badges can be used as a way to establish trust, or as an incentive for users. 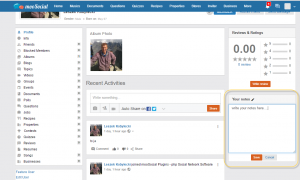 They can also be a quick way to identify moderators, administrators, or anyone with a given role. Badge can be attached to a role by the administrator so that, for example, all users in the ‘admin’ role will show the ‘Administrator’ badge.